“Optimize front-end performance first, that's where 80% or more of the end-user response time is spent”. Cool plugin for Visual Studio 2010 for making your images smaller. Adds a right-click menu to any folder and image in Solution Explorer that let's you automatically optimize all PNG and JPEG files in that folder. The optimization doesn't effect the quality of the images, but optimizes them using industry proven algorithms for removing EXIF and other metadata. The extension uses SmushIt for optimizing the images. When right-clicking image references in stylesheets, you are able to convert it into an embedded data URI in one single step. So here are the things that slow down your page the most. The browser opens up the Internet’s address book and looks up the number associated with the name of the server that’s holding the things you want (i.e. its DNS entry). It then negotiates a delivery. It receives the delivery (waiting for all the bytes to come in). It tries to understand what was sent through and displays it. The script engine then looks at the content in the script block (which may have been delivered earlier), sighs, complains about the poor code, scratches its head and then does what the script tells it to do. Once the script engine is done, it reports back to the browser, which puts down its coffee, says good-bye to the script engine and looks at the rest of the document (which might have been changed, because the script may have altered the HTML). Here is where things get interesting. Optimizing images has always been the bane of every visual designer. We build our beautiful images in Illustrator, Photoshop or Fireworks and then have to save them as JPG, GIF or PNG, which changes the colors and deteriorates the quality; and if we use PNG, then IE6 arrives as the party-pooper, not letting us take advantage of PNG’s cool features. Finding the right balance between visual loss and file size can be daunting, but be grateful for the Web preview tool, because we didn’t always have it. I recall using Photoshop 4 and then Photoshop with the Ulead SmartSaver, for example. The interesting thing about images, though, is that after you have optimized them you can still save many more bytes by stripping unnecessary data from the files and running the files through tools that further compress the images but are non-lossy. The bad news is that many of them are out there, and you’ll need different ones for different image formats. The good news is that tools exist that do all that work for you, and we will come back to this later. 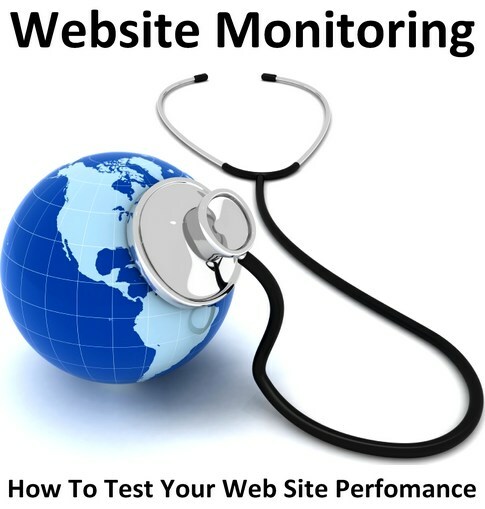 The first thing to do is find out how your website can be optimized. Here are three great tools (among others that crop up all the time) to use and combine. YSlow is a Firebug add-on from Yahoo that allows you to automatically check your website for performance issues. The results are ranked like American school grades, with A being the best and F being the worst. 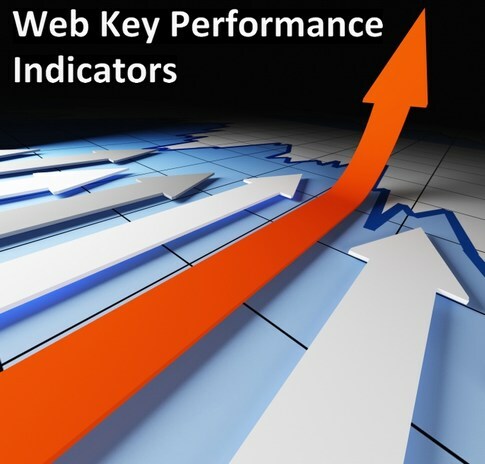 The grades are cross-linked to best practice documentation on the Yahoo performance pages. You can test several settings: “classic YSlow,” which is targeted to Yahoo-sized websites, “YSlow 2? and “small site or blog.” Results are listed clearly and let you click through to learn. All Smush.it Automatically compresses all of your images (more on this later). For performance and scalability test, Pylot is an open source tool. It generates the HTTP request, check for the server response and produce reports with metrics. This process is called the HTTP load test which makes the capacity planning, benchmarking, analysis and system tuning easy. Page speed is the open source tool for webpage speed checking. It mostly used by the developers to check the performance of the webpage and to get suggestion on how to improve them. YSlow is a Firefox add-on integrated with the firebug. It gets information about all the elements load on the page and display the stats in form of pie chart. It also suggests the ways to improve their performance based on three predefined or used defined rulesets. The ySlow tool is a free add-on for Firefox created by Yahoo that enables you to test the front-end of your website. PageTest is an Internet Explorer plug-in that show the requests made by the browser visually. It also gives the suggestions on how to improve the performance of the page. Multi-Mechanize is an open source framework for load testing and web performance. To generate load against a web site, it allows to run simultaneous python scripts. I like site that can be loaded in 2 seconds. You can always use lazy load for your images, put them in 70% quality and speed up your web site. Also you can use some additional plugins and service web sites for that. Google make top search results arrangement's on web site speed too and you need to calculate it when you making something huge. Let me know if there are any tools that you use daily when building ASP.NET websites and what can use say about this plugins and tools for better web site performance? Website loading speed has become the most important part of the website development from last few years. And to optimize it during the development phase is the primary duty of the developers. We as a Professional Website Design Company has listed down the useful Web applications & tools to measure the web performance. But first there is a need to understand its importance in the web development. People love fast loading website so website optimization can make your website getting more traffic and sales. Moreover, it saves your bandwidth since it reduced the website sizes. nice blog its awesome. i love reading it..
What free tool to check asp.net code performance do you use? Nice article, i will share this to my friends. Super post!... I have known about some of these things since ages, but I use only a few. Dron, thanks for this tool I appreciate your help. I found really good method for speed optimization in my blog. http://siteloadtest.com shows CSS Java Script, Images Elements optimization options. This blog gives a lot of ideas. Great job for the article. Very interesting. More informative. Great post, added to Reddit, hope you don't mind!